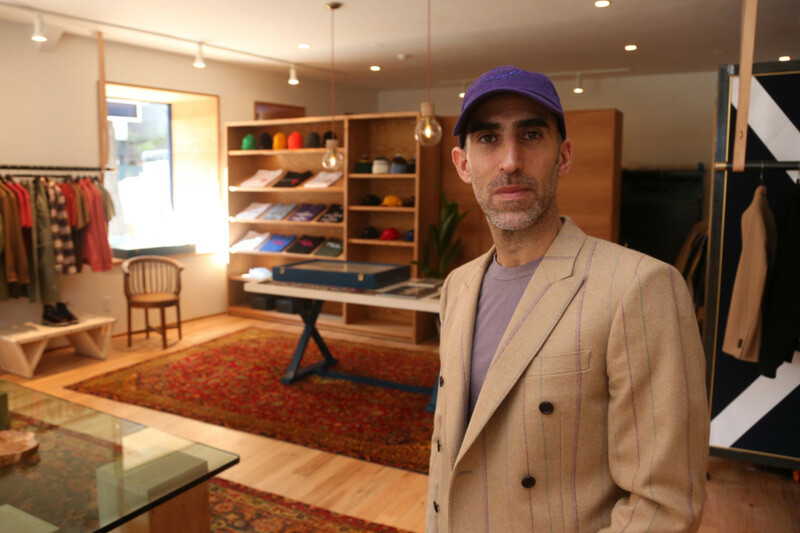 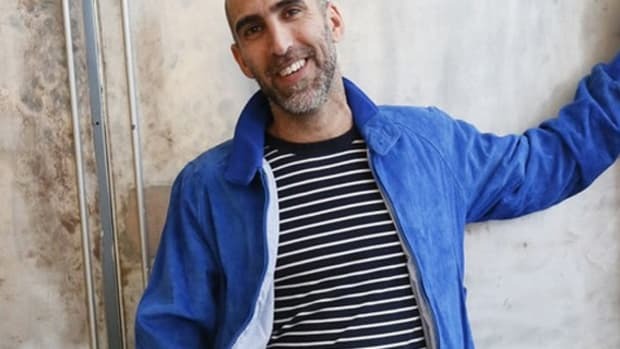 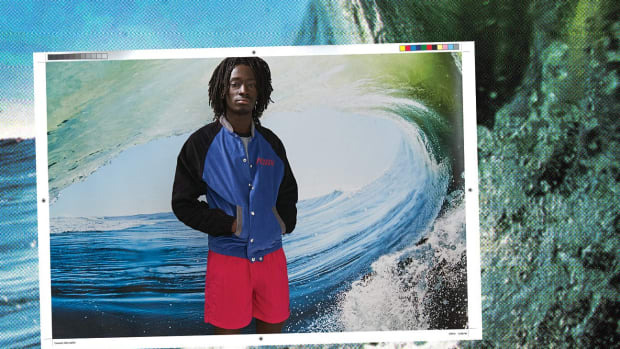 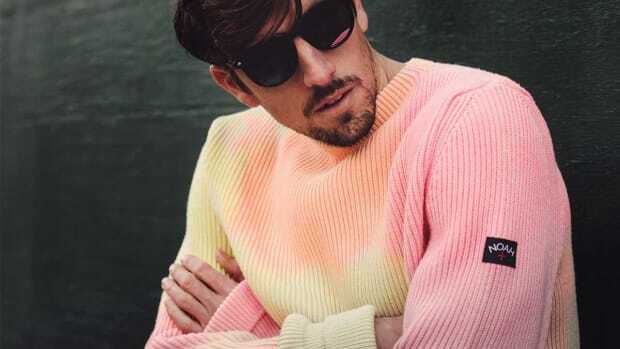 Supreme creative director Brendon Babenzien left the iconic New York streetwear brand earlier this year to relaunch his label Noah, and now he’s set to cut the ribbon on the flagship store. 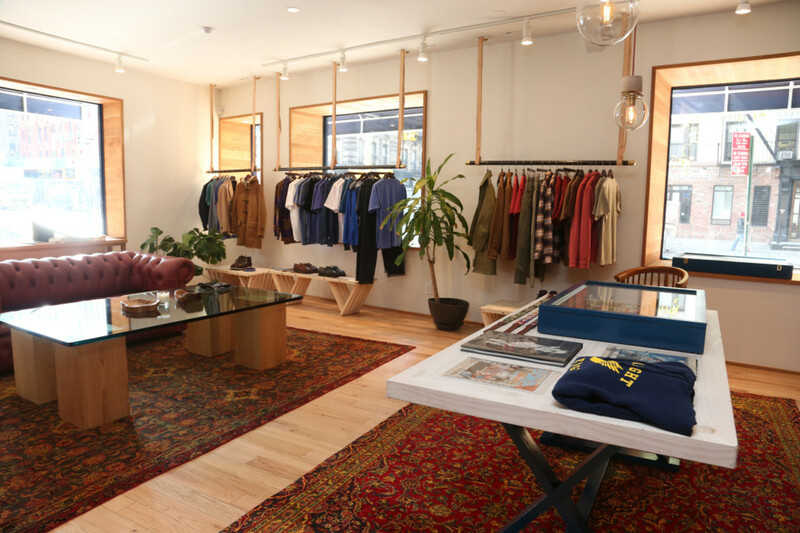 Located on 195 Mulberry Street in NYC’s Nolita neighborhood (right ong the corner of Mulberry and Kenmare), the 800-square foot space features a warm and inviting interior, accented with wooden fixtures and racks. 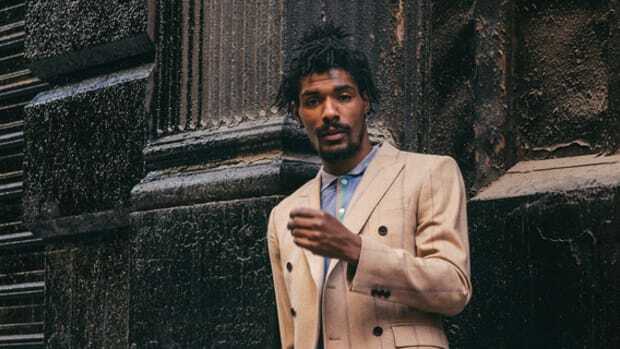 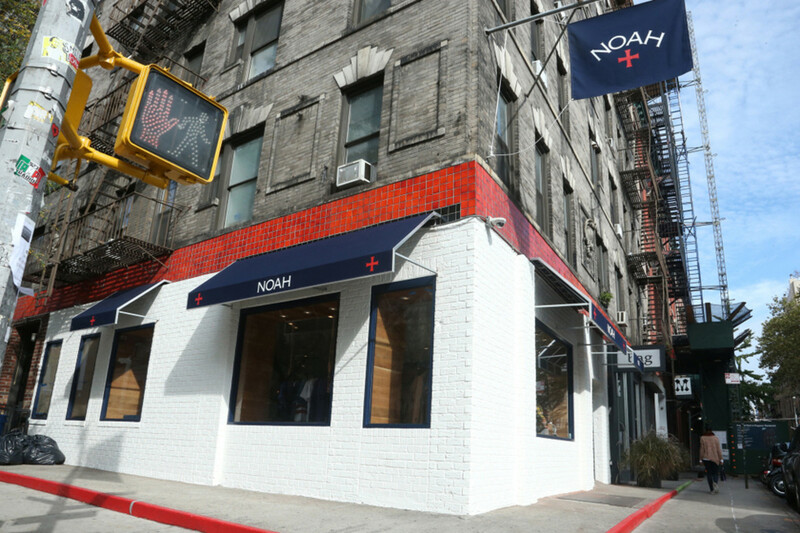 In addition to Noah‘s in-house offerings, the store’s inventory will be filled out by goods from Union Los Angeles, Aprix and Paraboot, as well as bandanas from Shin Murayama. 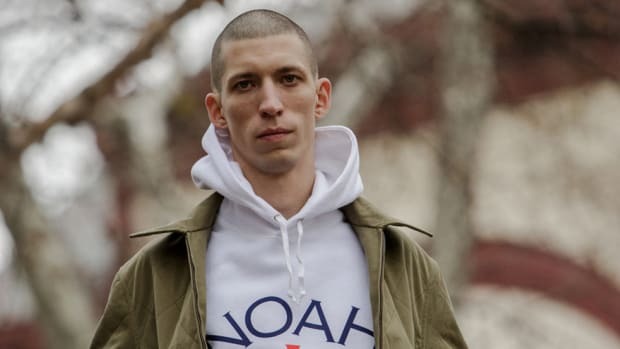 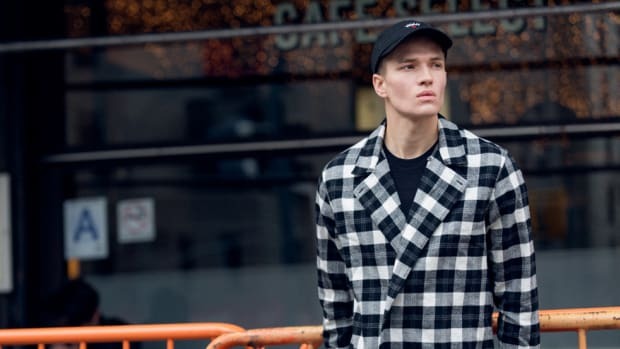 Noah’s collection has price points ranging from $48 – $1200 (T-shirts retail at $48, pants at $180, hats from $32 – $68, and jackets start at $400). 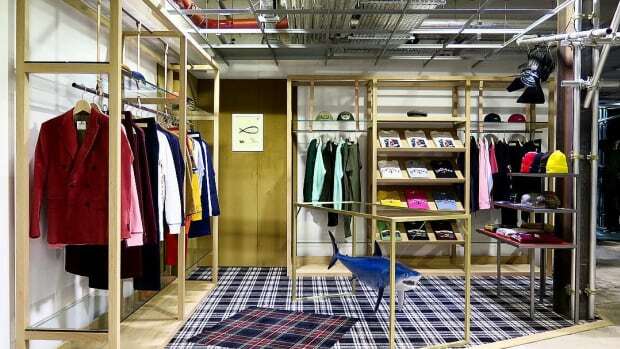 The store has its grand opening tomorrow. 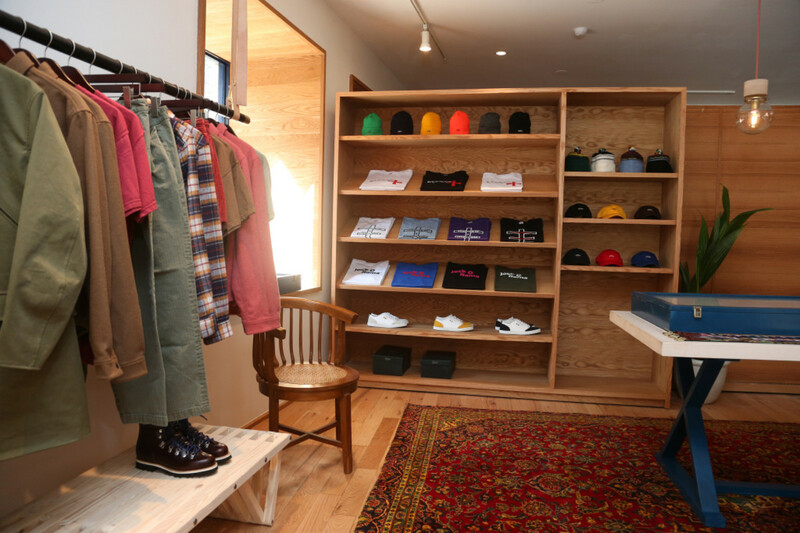 Be sure to stop by if you’re in the area.